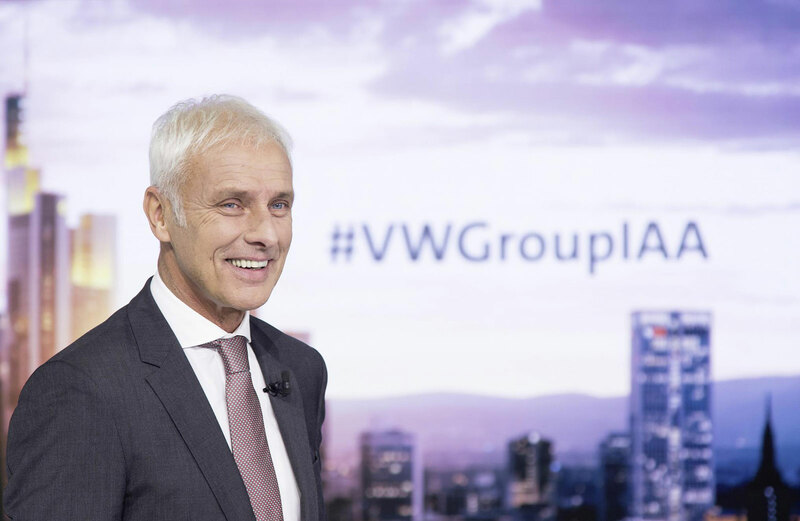 The Volkswagen Group is launching what the car maker says is the most comprehensive electrification initiative in the global automotive industry, with its “Roadmap E”: Volkswagen will have electrified its entire model portfolio by 2030 at the latest. This means that, by then, there will be at least one electrified version of each of the 300 or so group models across all brands and markets. This makes Volkswagen the first big mobility group to have put a date on the electrification of its entire fleet, the company said in a press release. The group will need more than 150 gigawatt hours of battery capacity annually by 2025 for its own e-fleet alone. This is equivalent to at least four gigafactories for battery cells. To meet this demand, the company has put one of the largest procurement volumes in the industry’s history out to tender: over €50 billion just for the group’s future volume vehicles based on the Modular Electrification Toolkit. That will meet the Group’s needs for the first wave of e-mobility. The company sees solid-state batteries as the power source for future generations of electric vehicle. The group brands will bring a total of over 80 new electrified models to customers by 2025, including some 50 purely battery-powered vehicles and 30 plug-in hybrids. 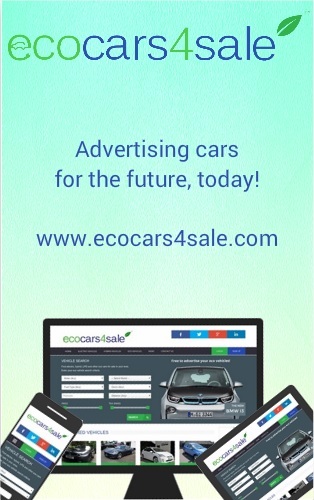 This figure will then increase by leaps and bounds over subsequent years until there is at least one electrified version for each of the group’s 300 or so models across all vehicle classes worldwide by 2030 at the latest, the company said. However, the company has not forgotten the internal combustion engine, which it sees as being key, at least in the short term.